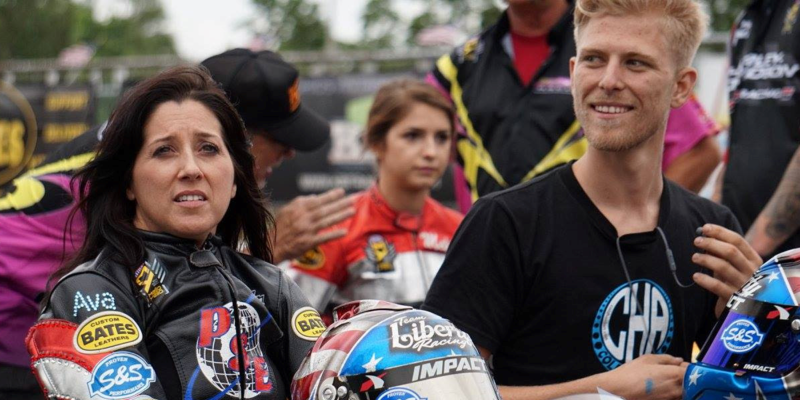 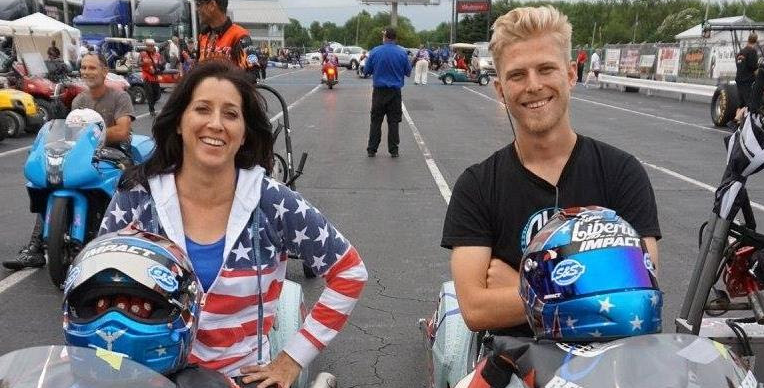 Team Liberty Racing’s Cory Reed and Angelle Sampey announced today that they will be taking time off the NHRA Mello Yello Drag Racing circuit to focus on their engine program and will return to Pro Stock Motorcycle competition at the end of October for the NHRA Toyota Nationals at The Strip at Las Vegas Motor Speedway. 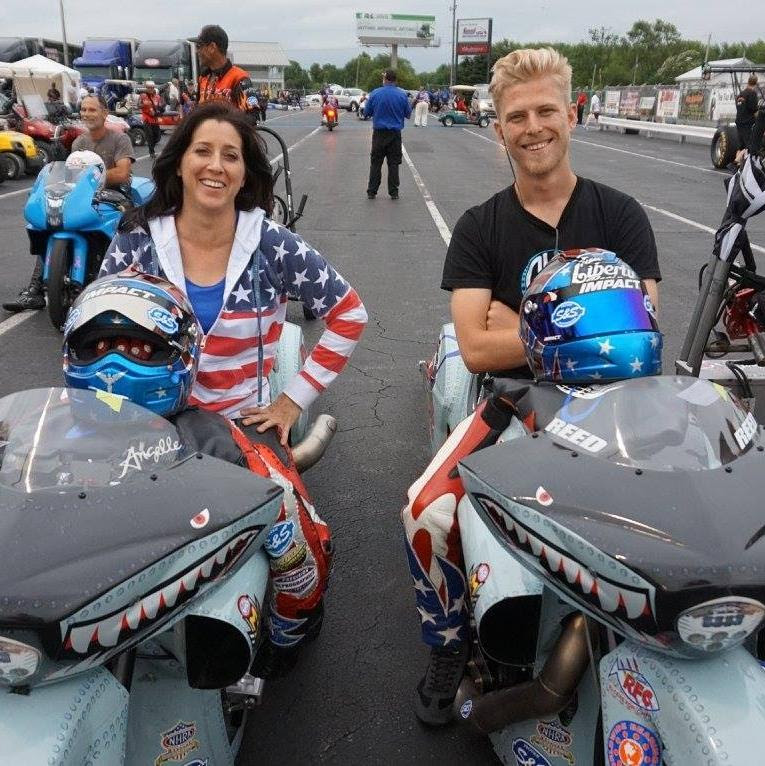 Reed and Sampey want to give a special thank you to S&S Cycle, Precision Reprographics, David Ward with High Performance Lubricants, and Chris Himmler with Allegany Motor & Pump Service for their continued support of Team Liberty Racing. 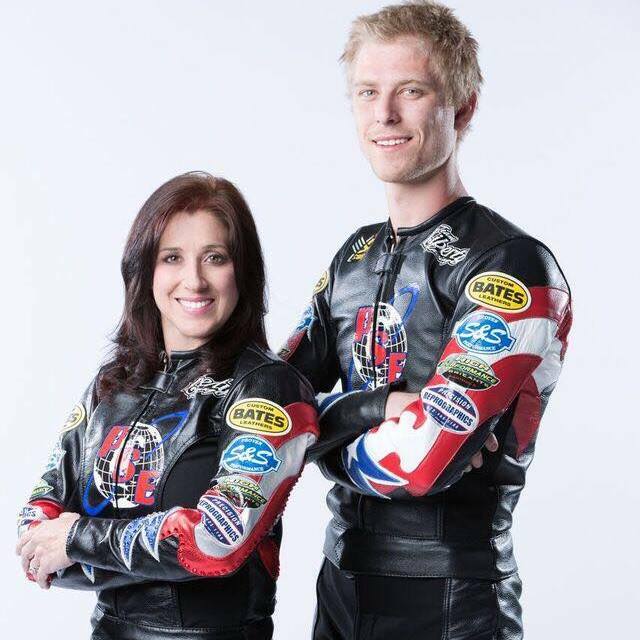 The next event on the Team Liberty Racing schedule will be October 26-29, 2017 for the NHRA Toyota Nationals at The Strip at Las Vegas Motor Speedway.